Although Amitabh Bachchan’s unwavering popularity makes it difficult to imagine that he was ever anything but famous, this legendary actor’s success story is all about troughs and crests. 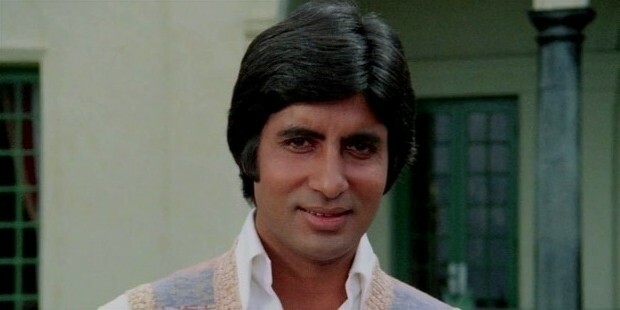 Unlike many superstars, Amitabh Bachchan saw failure at the peak of his career and struggled in a mature age as an actor and claimed back his throne of super-stardom in the second phase of his acting career. 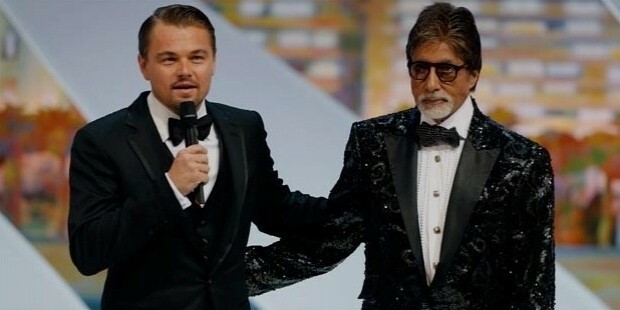 It is a little-known fact that in early life, Amitabh Bachchan, who aspired to become an actor, was rejected for his voice, gangly height and not having a ‘camera conducive face’. 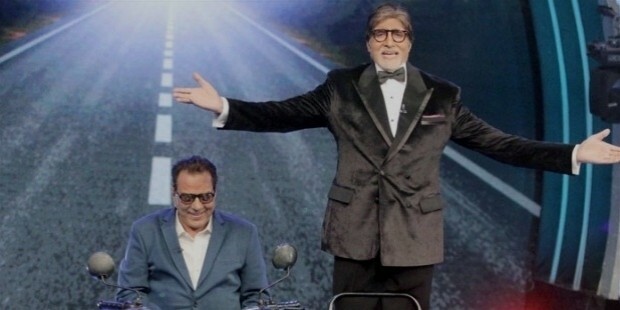 History is well-versed in irony because today, Amitabh Bachchan is known across India and the world at large for his baritone voice, commanding height and striking face. Amitabh Bachchan’s first stint in the movie world was his role as a voice narrator in the National Award winning film Bhuvan Shome in 1969. His first acting role followed soon after in Saat Hindustani. In 1971, he played the critically acclaimed role of a cynical doctor in Anand which also earned his first Filmfare Award. 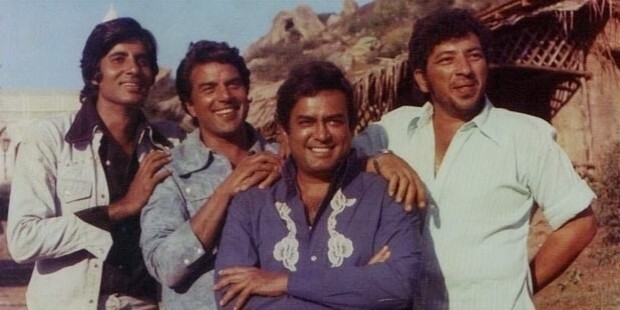 In 1972, he appeared in Bombay to Goa, which was another notable film of his early career. In 1973, Amitabh Bachchan landed his biggest, most legendary role in Zanjeer. This film also helped establish his ‘angry young man’ image among the adoring masses. He also made Abhimaan with his wife Jaya Bachchan that had a successful run at the box office. He appeared in several films like Deewar, Sholay, Kabhie Kabhie, Amar Akbar Anthony, Mr. Natwarlal, The Great Gambler etc. that helped secure his position as the top actor. In 1982, Amitabh Bachchan suffered an intestinal injury while filming the movie Coolie. The accident proved to be a near death experience with a bad case of splenic rupture and huge blood loss. Later, he was diagnosed with Myasthenia gravis which sent him into a pessimistic state of mind and he decided to quit films. 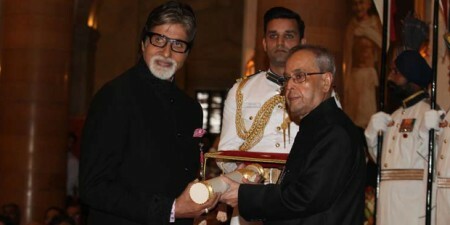 After several years of slump and consecutive box office failures, Amitabh Bachchan returned to stardom with Mohabbatein where he played an elderly, stern teacher. This was followed by several successful family dramas like Ek Rishtaa, Kabhi Khushi Kabhi Gham and Baghban. He also starred in several critically acclaimed movies like Aks, Khakee, Dev and Black, the last of which won him his second National Film Award for Best Actor.He hosted and continues to host all the seasons (barring one) of the popular television game show Kaun Banega Crorepati. 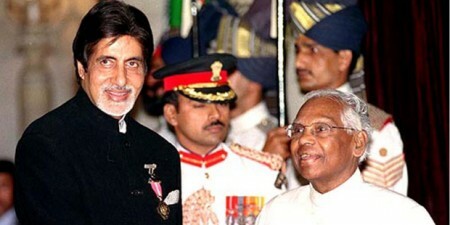 Amitabh Bachchan stands as an enigma, a true inspiration to many actors of generations below him. Still going strong and never bogged down with age, Big B as he is fondly called, rules the hearts of millions all over the world.